High ceiling, drive up factory (container accessible at doorstep). With attached toilet. Near IMM, Jem, Jurong East MRT, Bus stop in front of the building. Enterprise Hub is a 60-year Leasehold Commercial Property, located at 48, Toh Guan Road East, 608586 in District 22. 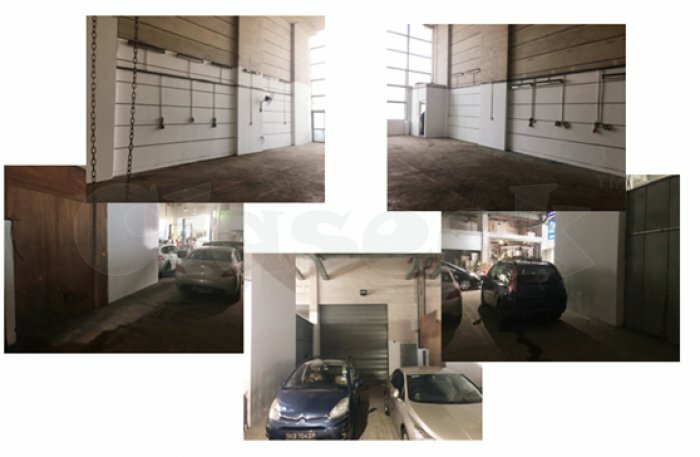 Enterprise Hub is primarily used for Factory/Workshop (B2) space rent and sale. Enterprise Hub is close to Jurong East MRT Station . (NS1/EW24) and Bukit Batok MRT Station (NS2). It is near to several bus stops located opposite Toh Guan Centre – 28689, at Toh Guan Centre – 28681 and at Alliance Building – 28671. It is accessible via Commonwealth Avenue West, Toh Guan Road East and Pan Island Expressway.